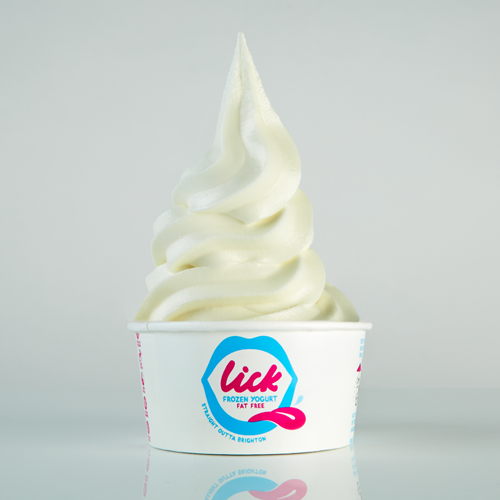 We’re exporting Lick all over the world request a sample and information here. Here is some other info. Small print stuff. 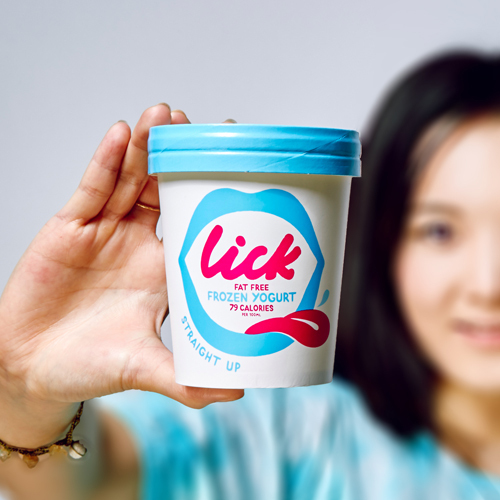 Just a couple of short sentences with a description of what lick do.